Our Heavy Haul drivers are top of the line. 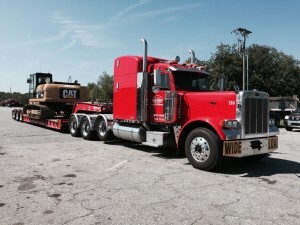 With over 20 years experience it’s hard not to have the skills, knowledge and passion for hauling oversize and overweight material and machines. Contact Chad Sparks at (828) 446-5565 with any questions.